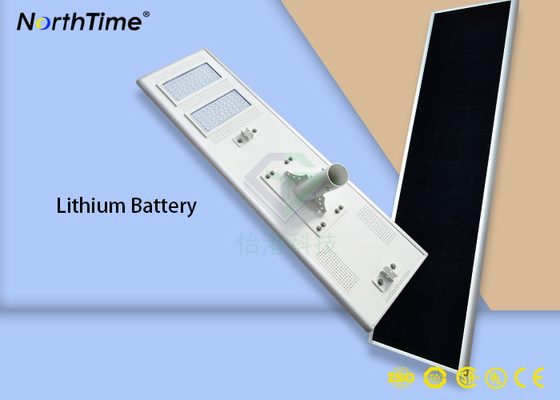 LED light, solar panel, lithium battery and controller, all in one compact design. No wiring, 100% solar powered, easy to install and ship. 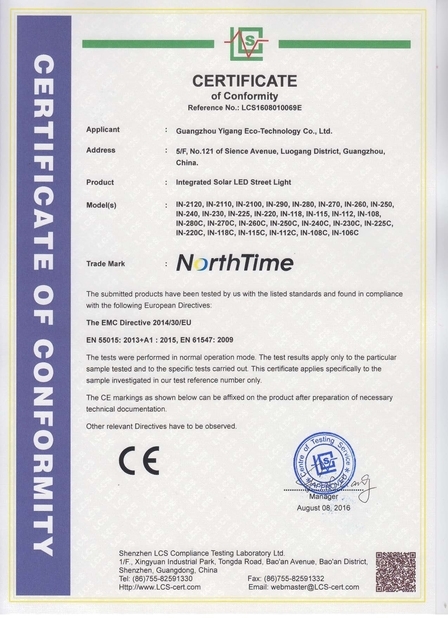 NORTHTIME designs and manufactures in Guangzhou innovative smart solar street lighting solutions specifically suited for extreme climate conditions. 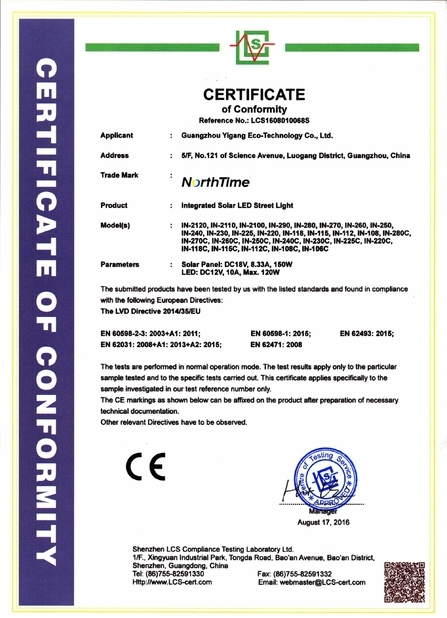 NORTHTIME manufactures the world's most technically innovative of solar powered street lighting solutions. 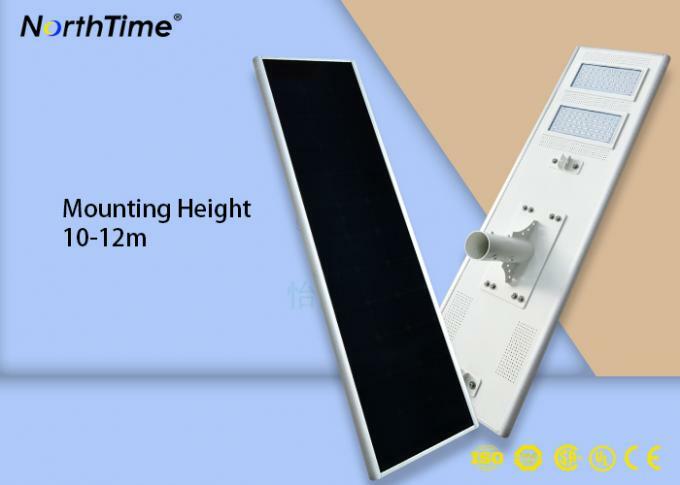 NORTHTIME solar lightings are renowned for their sophisticated product styling and their wide selection of shapes and sizes, offering a diverse product range which is suitable to cover a wide variety of outdoor lighting applications. Powered by clean and free energy, your footsteps and the sun. 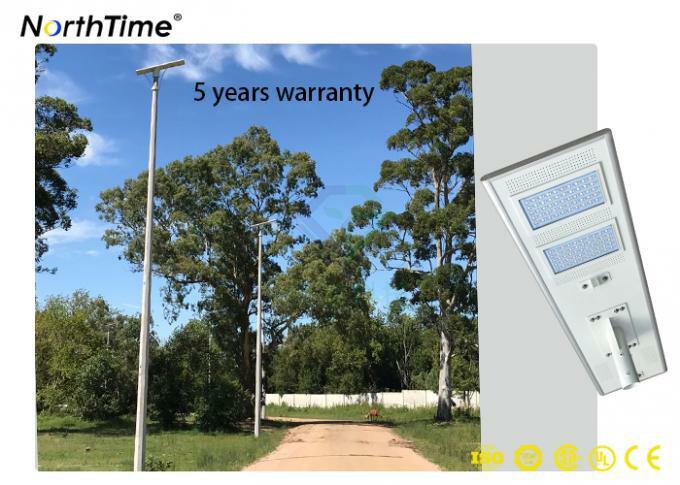 NorthTime Smart Solar Street Lights, Smart Solar Garden Lights, All In One Solar Street Lights and Solar Flood Lights, will illuminate streets, parks, pathways, parking lots, highway, corporate and university campuses ect.